Labour London Regional Conference is taking place on March 2-3, and motions submissions are now open. 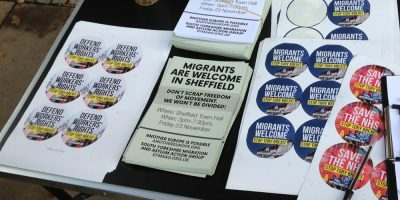 It’s hugely important that a motion on Brexit gets on the agenda, and that reassert the importance of protecting migrants’ rights, workers’ rights and the environment. 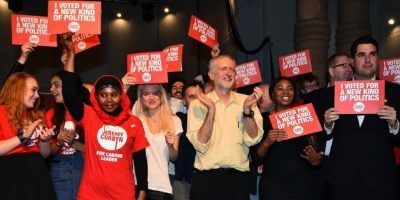 We don’t just want a return to pre-referendum status quo; we want a socialist Europe. The deadline for motions to be submitted for Labour London Regional Conference is really tight, by 1 st February, and motions have to be submitted by CLPs. Email this motion to your secretary right now, and see if you can get your CLP to send it to be heard at the conference. In 2016 almost 60% in London voted to Remain. Polls suggest people in the capital are now even more opposed to Brexit. Meanwhile data released in December shows that London’s economy will suffer disproportionately if the UK leaves the EU. It is clear that there is no version of Brexit which will not hurt the interests of working people, in London and beyond. We are entering a period of crisis and upheaval. Whatever happens, we want our party to fight in the months ahead, including in any general election campaign, to stop Brexit. To quote the policy passed at national conference 2018, we want “a radical government: taxing the rich to fund public services, expanding common ownership, abolishing the anti-union laws and engaging in massive public investment”. 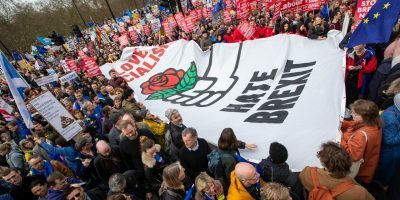 Fighting effectively for a radical Labour government which can begin transforming our country means unapologetically defending (and fighting to extend) all the rights threatened by Brexit – workers’ rights, environmental, protections and freedom of movement. It means giving the people a final say on Brexit, and campaigning for Remain in that referendum. London Labour will campaign for these policies and work for the whole party to do so. 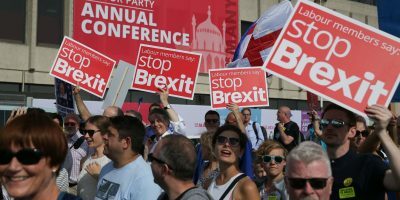 We call for an urgent special conference to clearly decide the party’s Brexit policy.